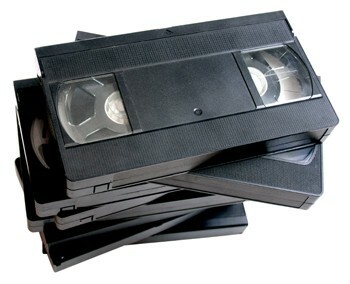 Transfer Your VHS Videos to DVD's Today! We have the best services in town! 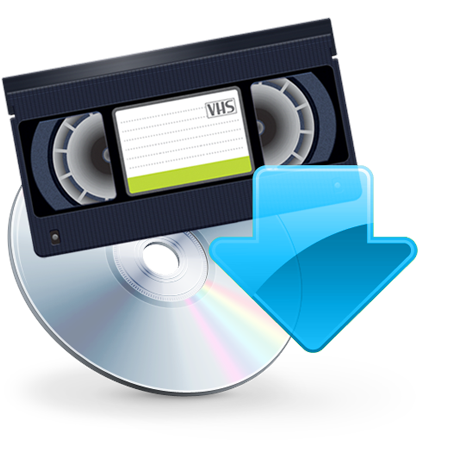 We transfer your VHS Videos and Cassettes to DVD or MP3 format, depending on your preference. Give us a call, text, or email, and we will get back to you as soon as possible. 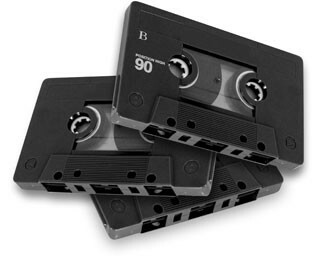 Just make an appointment and bring in your videos and cassettes to be transferred for down-to-earth prices! 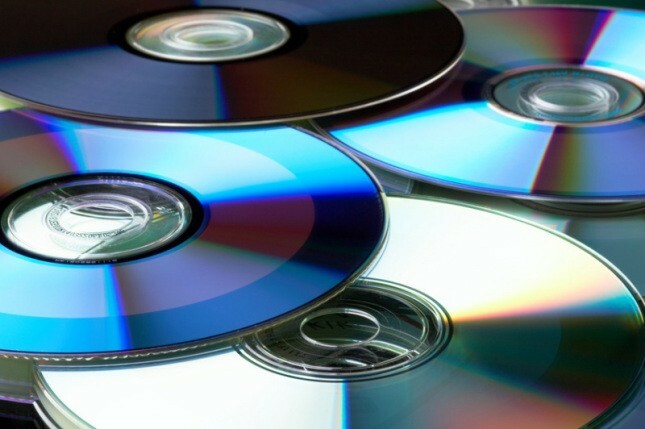 We are VHS 2 DVD!